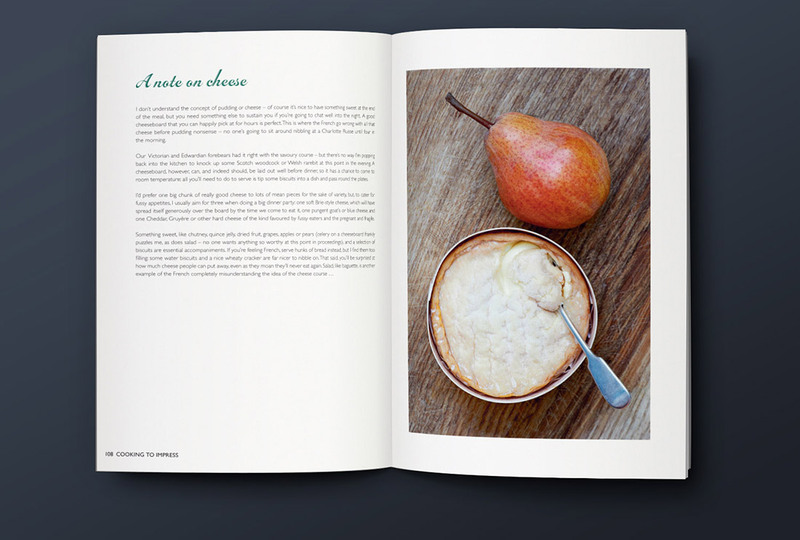 Felicity Cloake is a well-known writer specialising in food and drink. 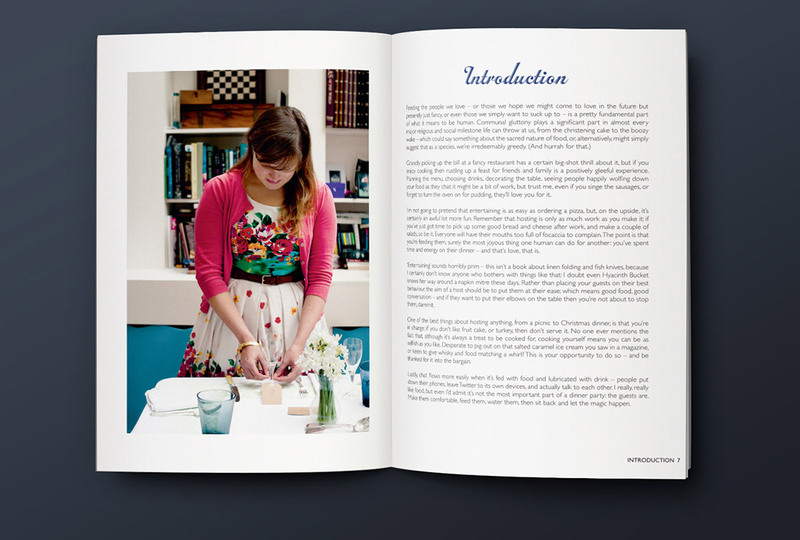 She writes for The Guardian and has released two cookery books. 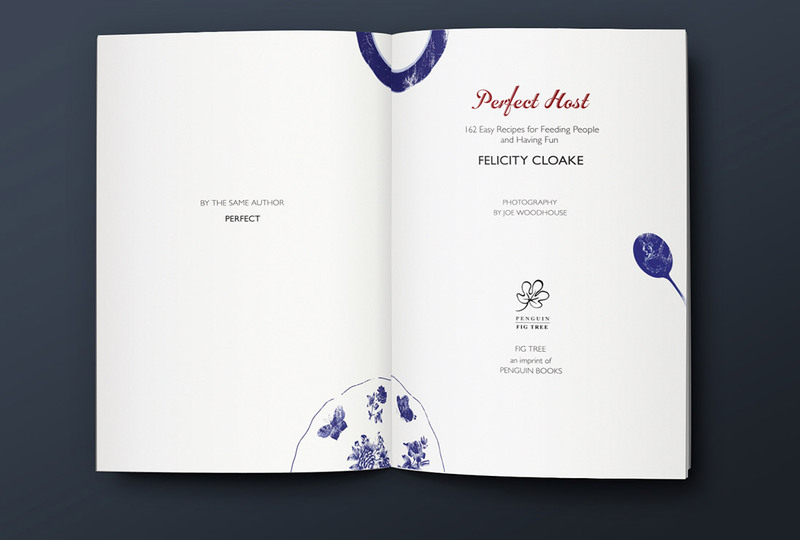 We provided art direction, design and illustration for Perfect Host, Cloake’s second cookery book released by Fig Tree, an imprint of Penguin Books. 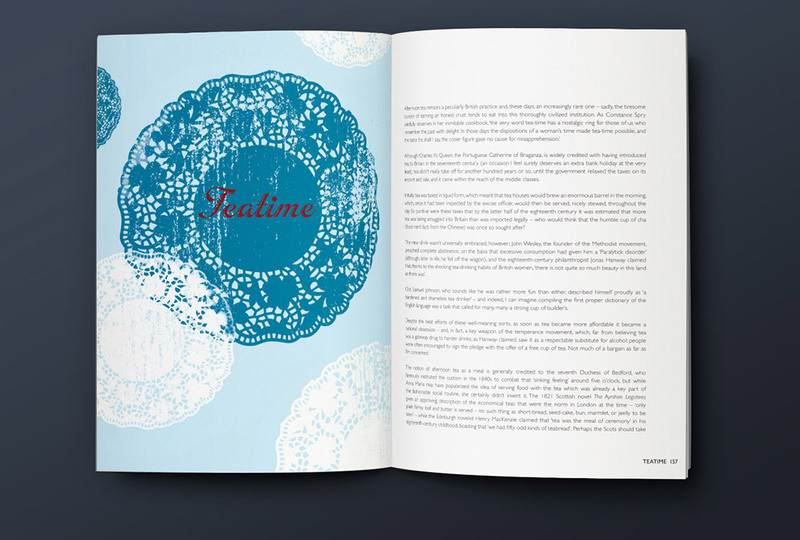 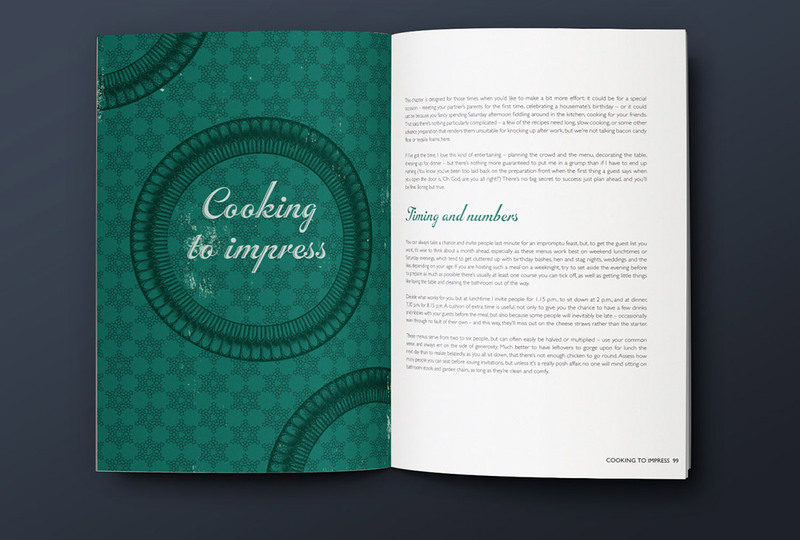 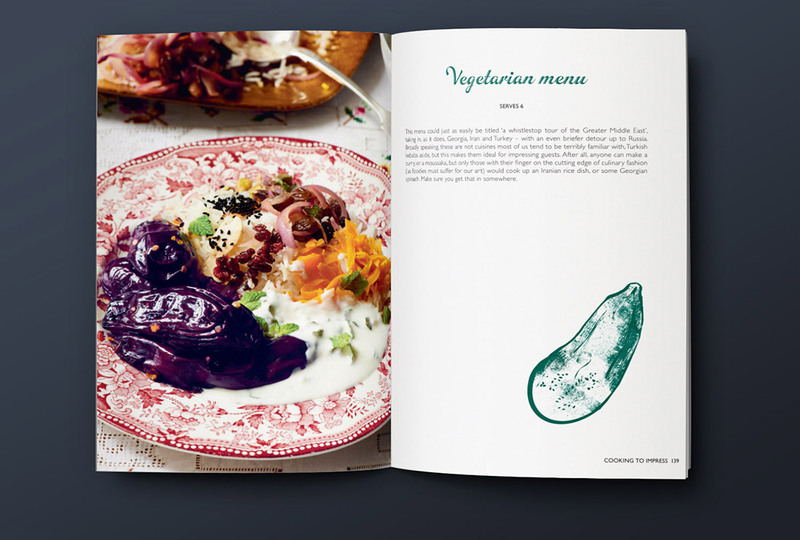 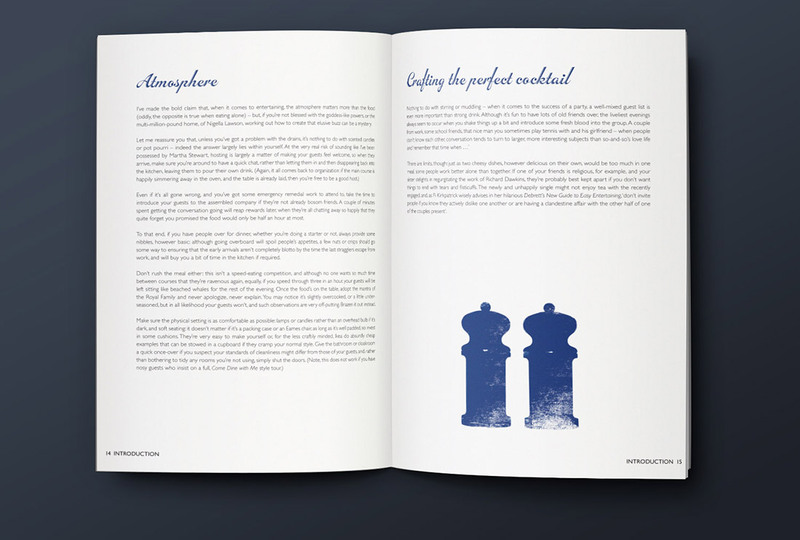 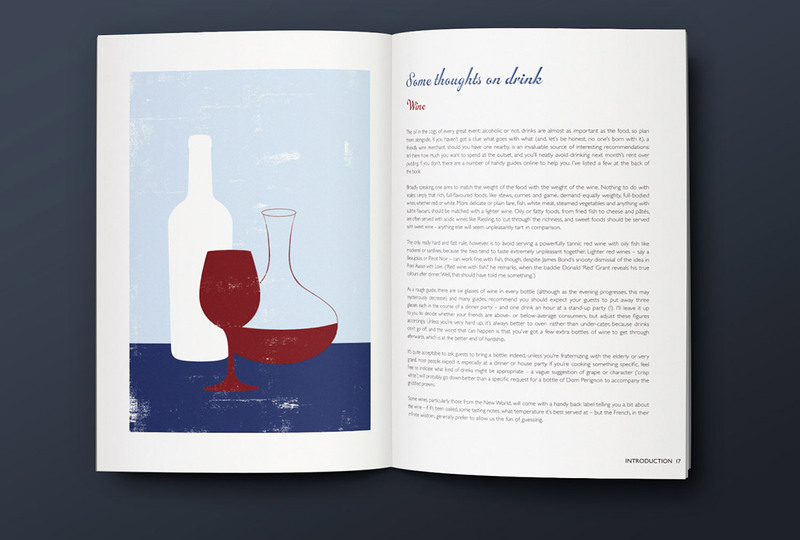 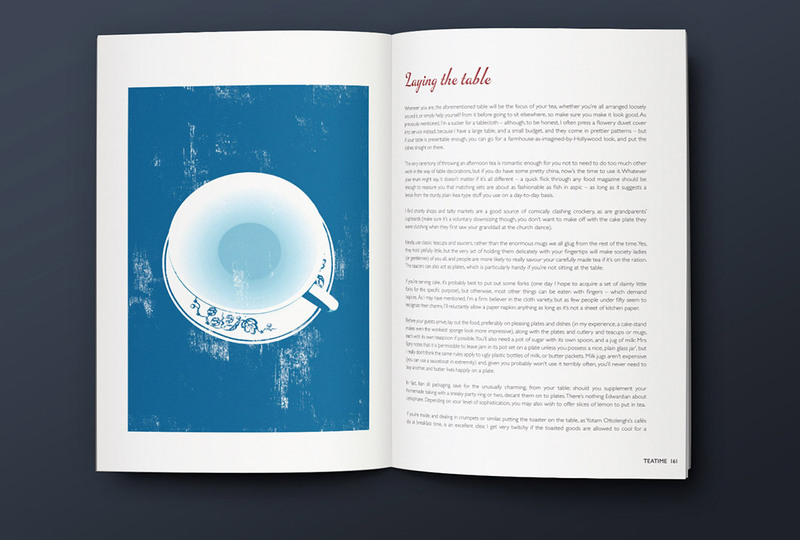 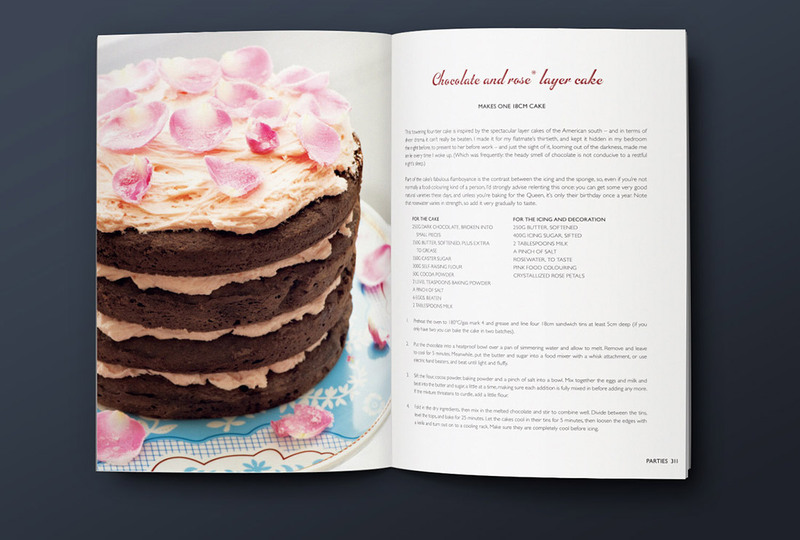 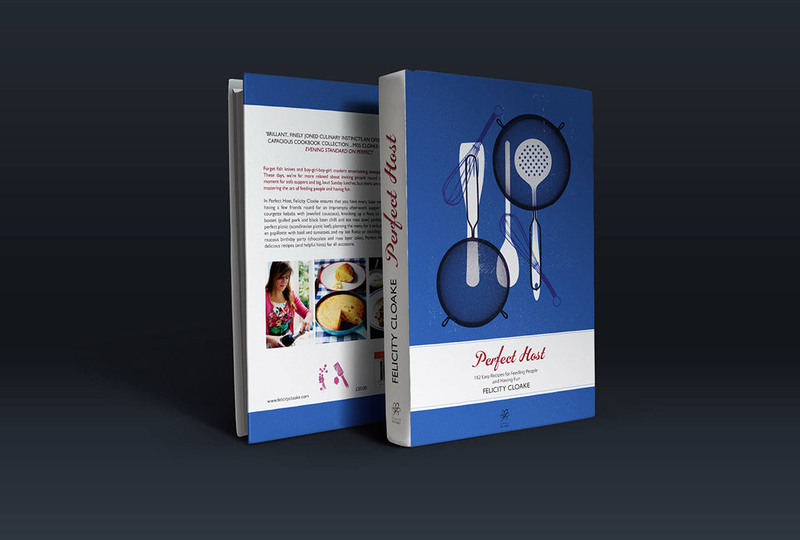 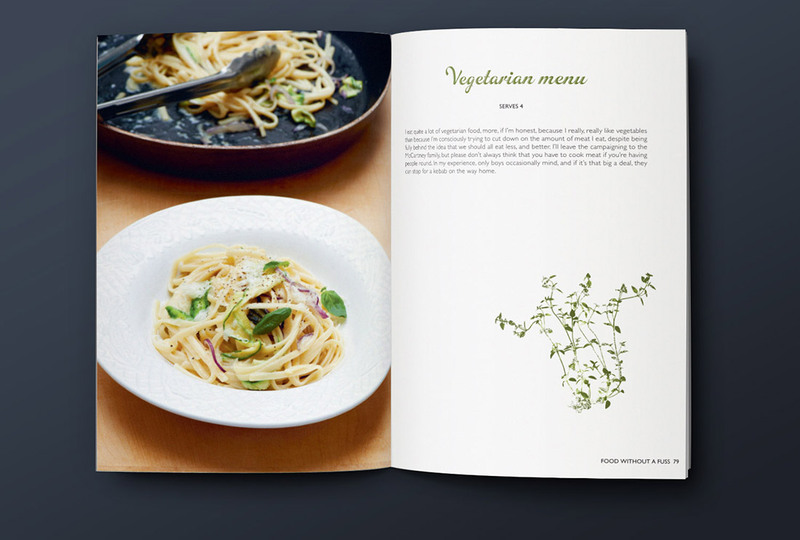 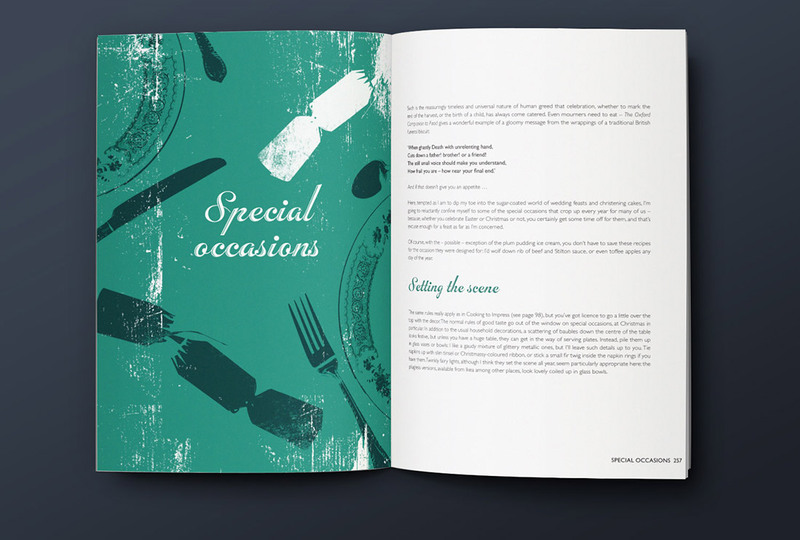 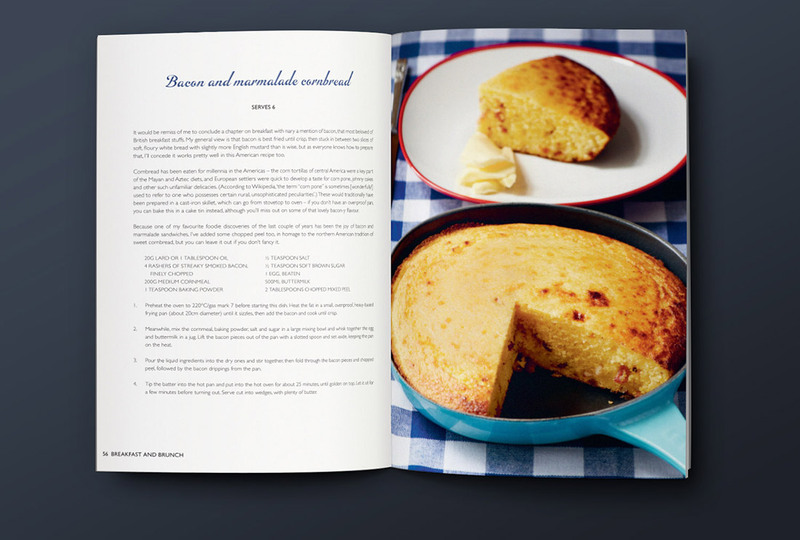 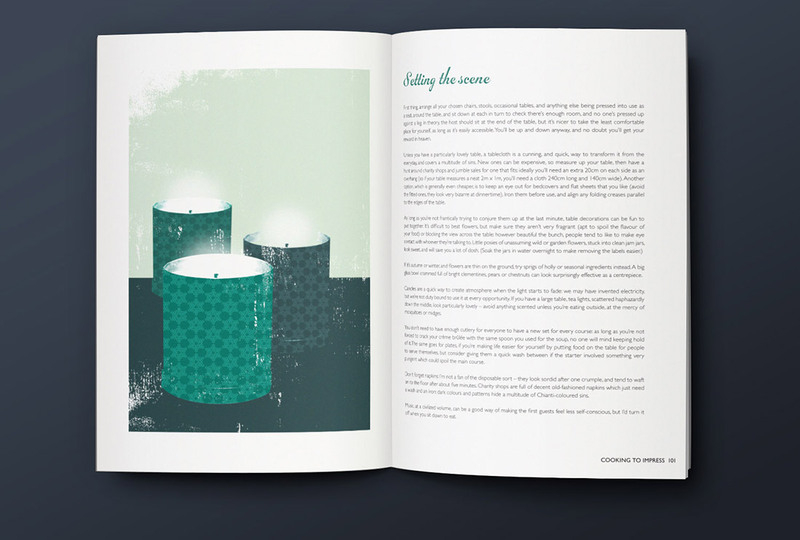 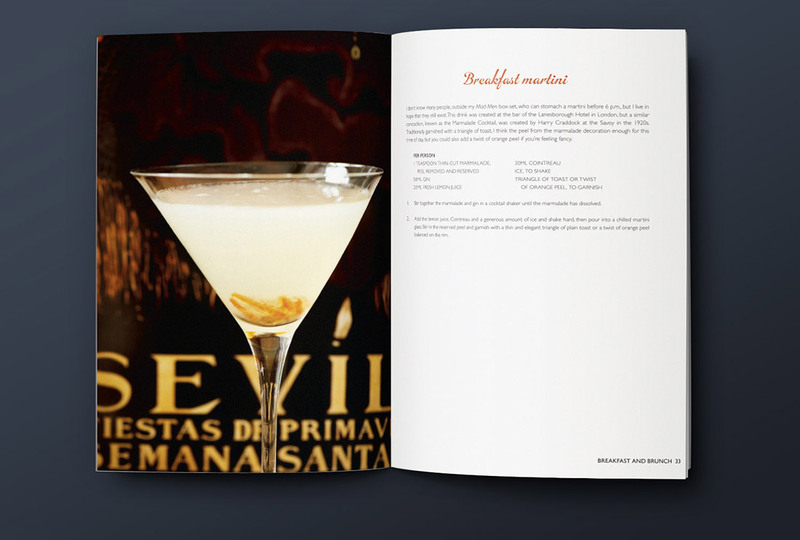 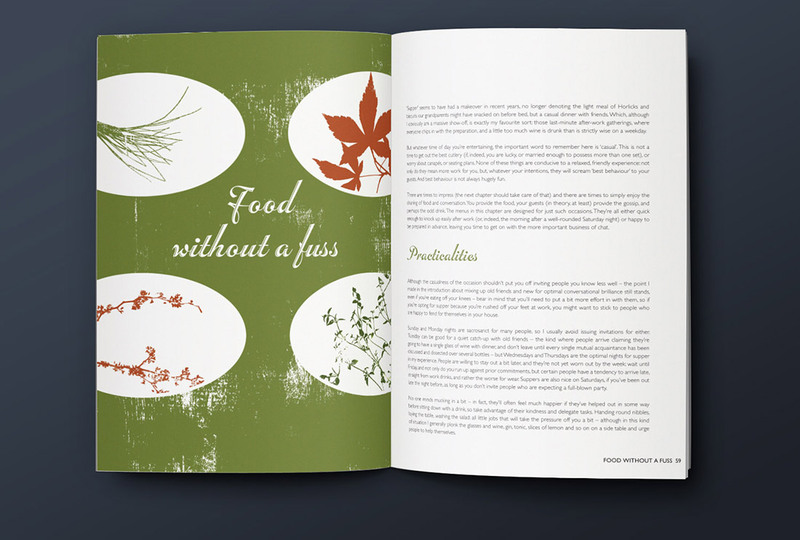 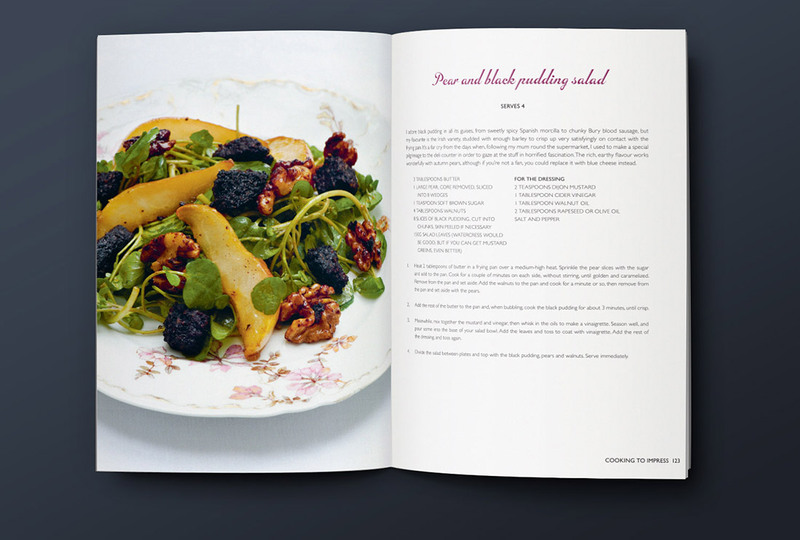 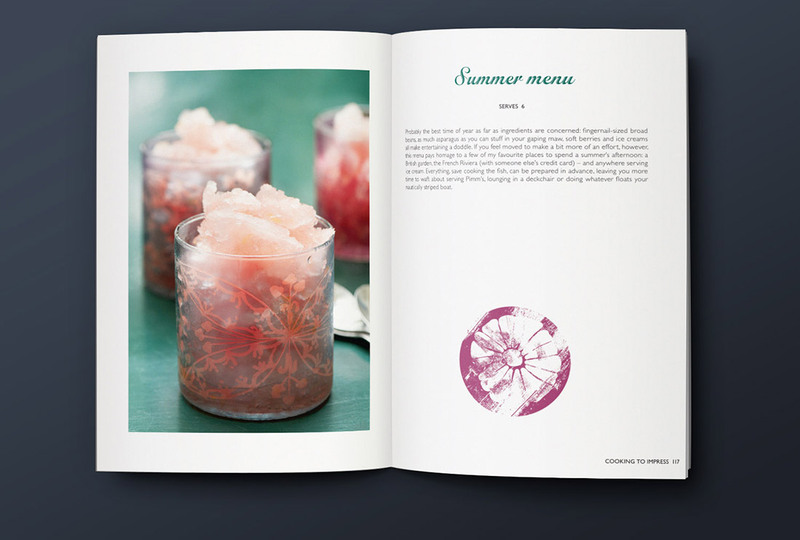 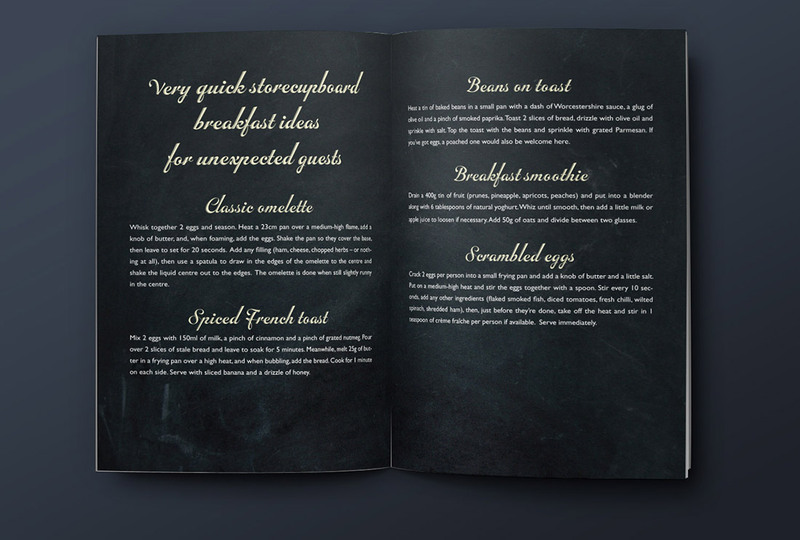 The book features 182 recipes, 320 pages and 48 illustrations.